Does My Club Use HowDoiPay? 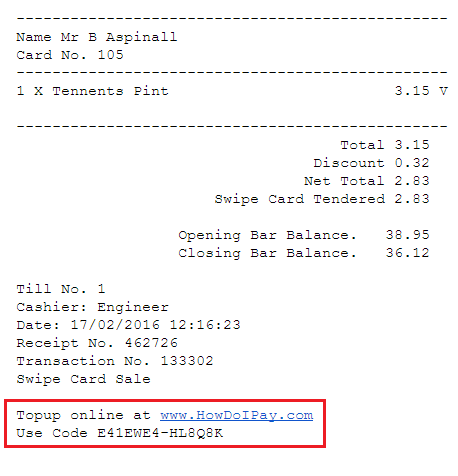 If you have a HowDoiPay ID on your bill then your club uses HowDoiPay.com. There is no charge for a member to use HowDoiPay.com. You can pay any bill with a HowDoiPay ID on it. If you're interested in learning more about HowDoiPay, contact us now!